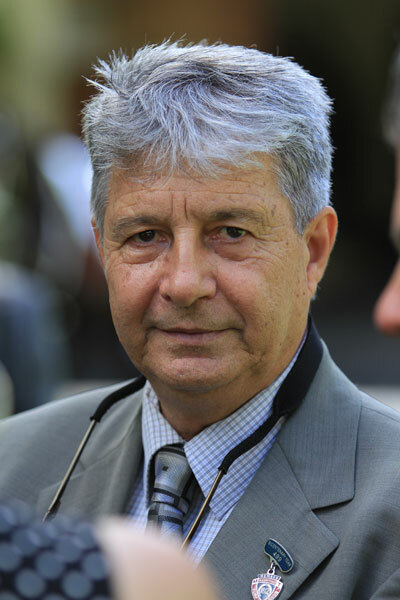 As trainer for the ex-Wahed Essa stable, Patrick Merven met with plenty of success. He would eventually open his own stable but it is not until this decade that things have gone very well for him. From 2012 to 2015, he was a regular presence in the top 4 in the Trainers' standings, finishing runner-up in 2013 and 2014. He has also saddled one champion horse - Liquid Motion (2013), while he also saddled Beat The Retreat to the 2017 Sprinters' championship. He will look to do much better this season after a tricky 2018 campaign. Best Season: Runner-up in 2014 (47 wins and 149 placings for 438 runners and Stakesmoney amounting to Rs. 12, 523,000).